Sonu Yadav, a second-division cricketer of Ballygunge Sporting Club, was declared brought dead by SSKM hospital authorities. A 22-year-old Kolkata based cricketer fell ill during a friendly match and died on Wednesday, hospital sources said. 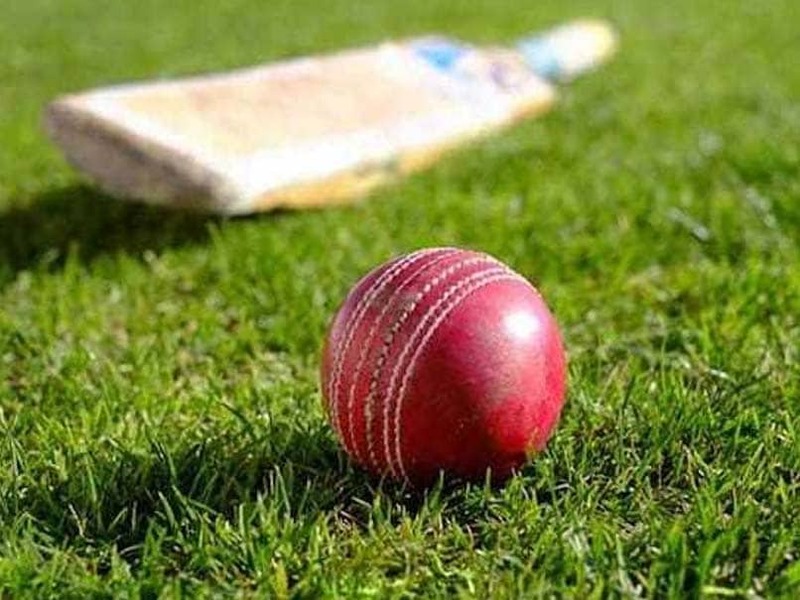 Sonu Yadav, a second-division cricketer of Ballygunge Sporting Club, was declared brought dead by SSKM hospital authorities after he felt discomfort while batting and collapsed. He is survived by his parents and two brothers. 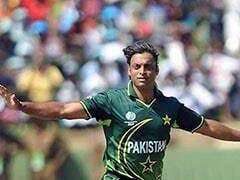 Sonu's teammates asked him to take a break but Yadav's health continued to deteriorate. He was then rushed to the medical unit of the Cricket Association of Bengal (CAB), from where he was taken to the hospital.